1100 km’s, 72 hours, 7 people, 3 cars, months of planning and one egg later, we’re back at the Sanctuary gearing up for whats coming next. As we said in the last post, the egg needed to pass through Maseru border post. 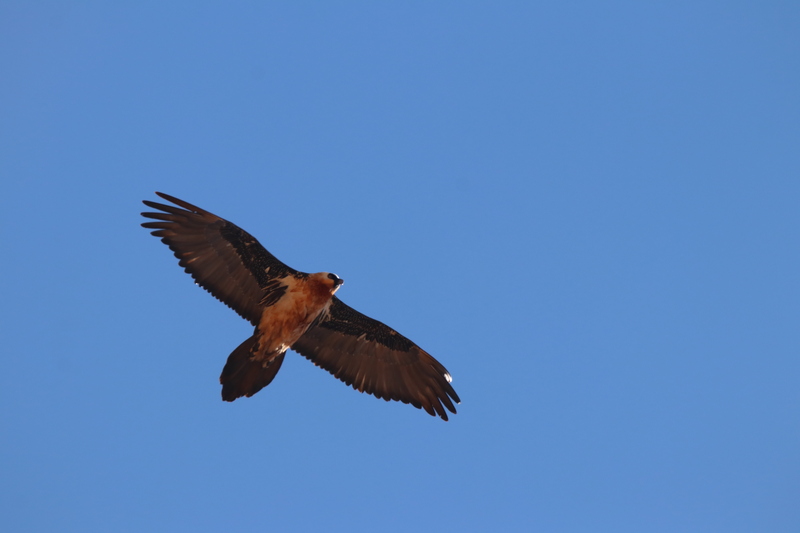 Bearded Vultures are listed in the South African Red Data Book, and as a result, a CITES officer travelled from Pretoria to receive the precious cargo into South Africa. Transportation via Maseru was by no means easy, adding an extra 15 hours onto the egg’s journey. It also included a 3 hour waiting session at the Maseru border control. Friendships were certainly formed and all social divides faded into insignificance as people from all walks of life bonded in this shared night-time queue experience. After so much effort, the mere thought of returning home empty handed would make a grown man cry. Alas, tears were to be shed. Our single egg that was returned to PMB for incubation proved infertile and does not have the genetic material inside to form a chick. This was immediately clear to our incubation specialist once the egg was handed to him. Formal inspection later that evening confirmed his suspicions to be correct. As upsetting, frustrating (or, in fact, a multitude of other descriptive terms) that this discovery called to mind, the answer to the “so what now?” question is foremost in our minds. And the simplest answer is ……that we will ‘keep on doing what we’re doing!’ Although it is hard, and the 0/5 result so far this year is far from encouraging, there is no other option. Bearded Vultures are critically endangered in Southern Africa and according to a recent PhD study, will be extinct within the next 15 years should we choose to do nothing. What would you do? Choose to make a difference share our posts with others and help us create awareness of the plight. Let’s save them from extinction!